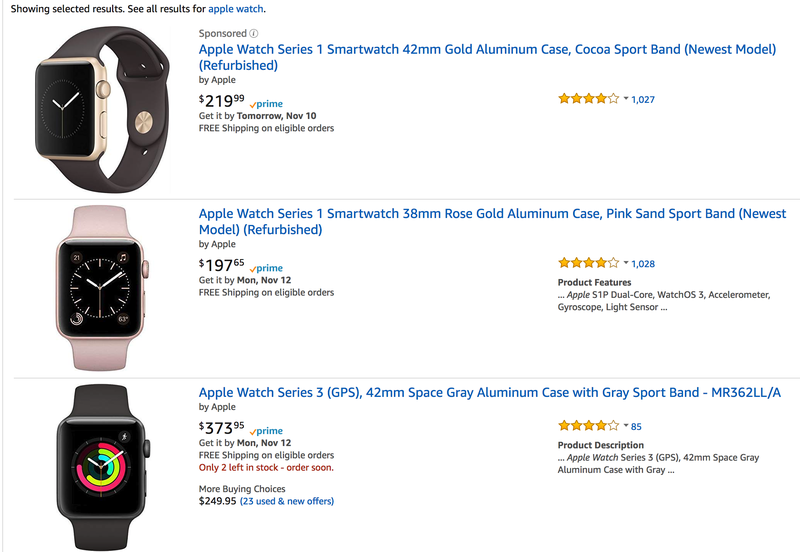 Just in time for the holidays, Apple and Amazon have teamed up to stick it to the little guys. Namely, in exchange for a direct line to Apple’s goods, Amazon has agreed to cut out unauthorised third-party resellers. The catch is soon only Apple and Apple-authorised resellers will be able to host their wares on Amazon. Everybody else will have their listings removed starting 4 January 2019. Their only recourse? Applying to Apple for authorisation—a seemingly tedious process that requires resellers to pay up. Right now it’s unclear how many small business will be impacted, but it’s probably safe to assume… quite a few. While the gut reaction might be to point the finger at Apple, which is notoriously close-guarded with its products, it takes two to tango. This deal is another reminder that while Amazon might present itself like an open marketplace, it has no qualms pushing aside the little guy, including indie Mac refurbishers, if doing so will make them bank. It also struck a deal with Nike in 2017 to cut out third-party sneaker sellers. This new deal is the latest in warming relations between Apple and Amazon. After feuding over everything from the Apple TV to e-books, it seems like the best place to bury the hatchet is under a giant pile of cold, hard cash.